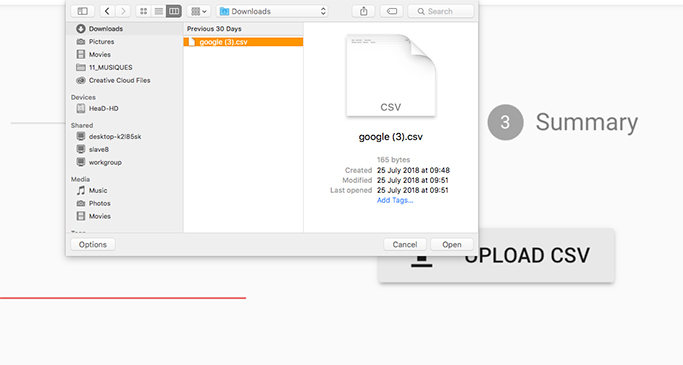 See how to export Google contacts into a csv file in another article. 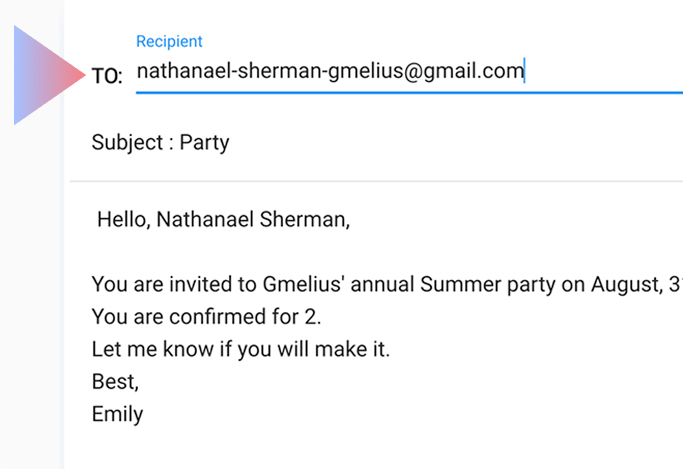 After you have imported your contact list (.csv file), Gmelius extracts all the columns of your contact spreadsheet as potential variables you can use to personalize your email copy. You then get a quality check on each column according to the percentage of rows left blank, so you know which information are best to include in your email and which to select fallback options for. Once you compose your email you will be able to include these variables and their corresponding fallback to your copy. 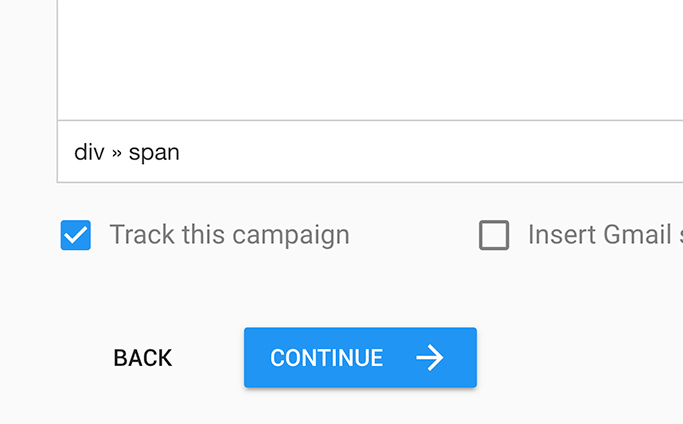 Select the checkbox "Track this campaign" to have feedback on your campaign. 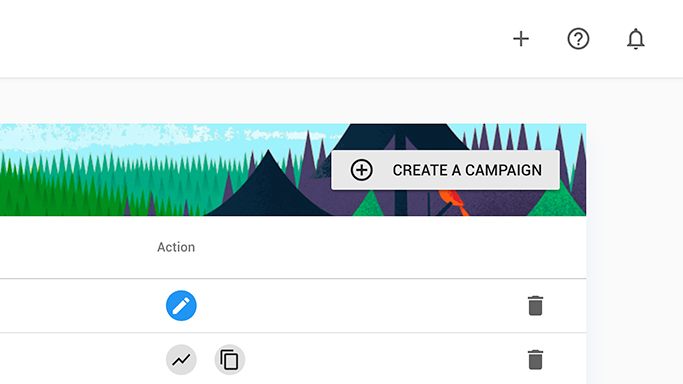 Emails sent through a Campaign will then offer you the same activity details as any of your tracked emails. 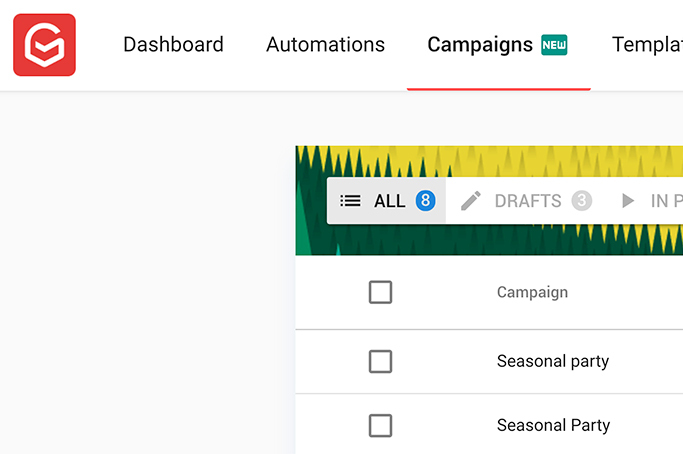 You will see how each individual recipient interacted with your email with open rate statistics and click tracking (if you include links to your email). 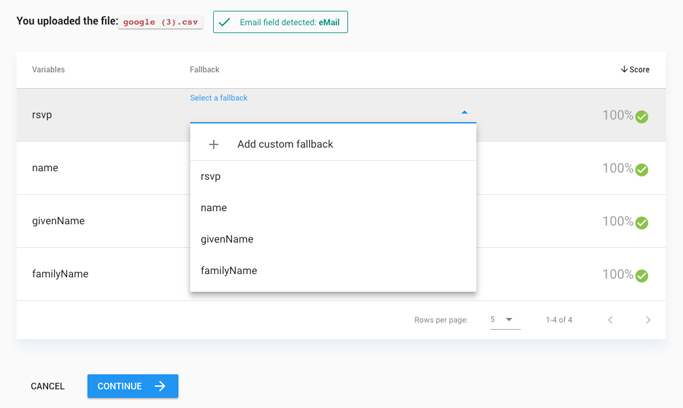 When your emails are ready, you will have the option to preview the email using anyone on your contact list as an example, allowing you to make sure variables and fallbacks are working well. You will also have the option to send the email to yourself to better visualize it.